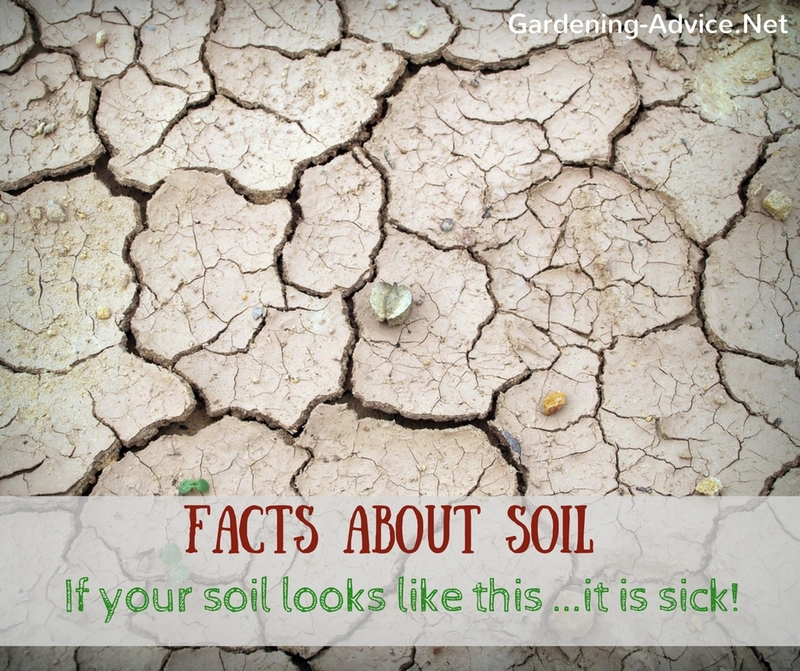 The quality of your garden soil will make or break your plants. A lot of gardeners wonder why their plants and vegetables fail or are sick. Many people are quick at supporting their plants with sprays and other potions, organic or not. The aspect of a healthy soil with a lot of active biology does often not get much consideration because we can't see it. You need a good microscope to see what's going on beneath your feet. A sick plant should be rated as a warning sign for soil conditions that are not ideal. 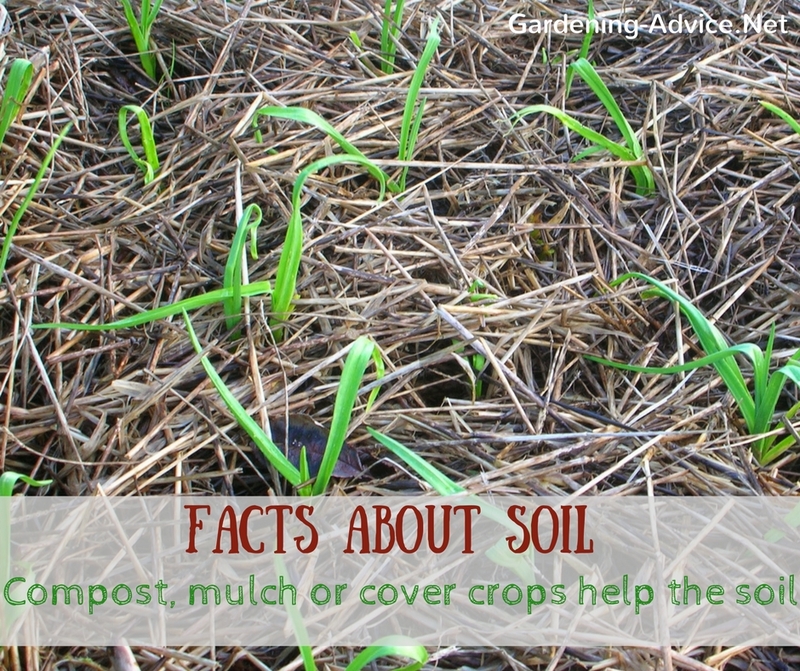 The soil is an ecosystem full of microorganisms, fungi, worms and insects. 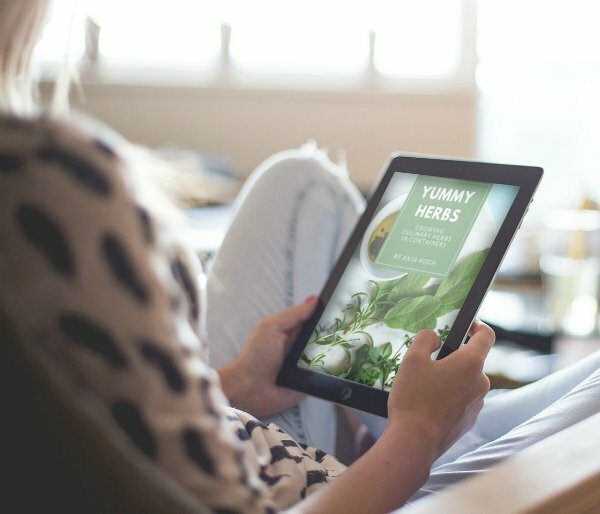 The health of this system is responsible for the health and nutrient density of our plants that we grow (and eat). And in the end, the health of the soil is related to our health! The soil food web is a bit like our gut flora. If it is healthy with a lot of good bacteria we have a good immune system. If there are more bad microorganisms we get sick. 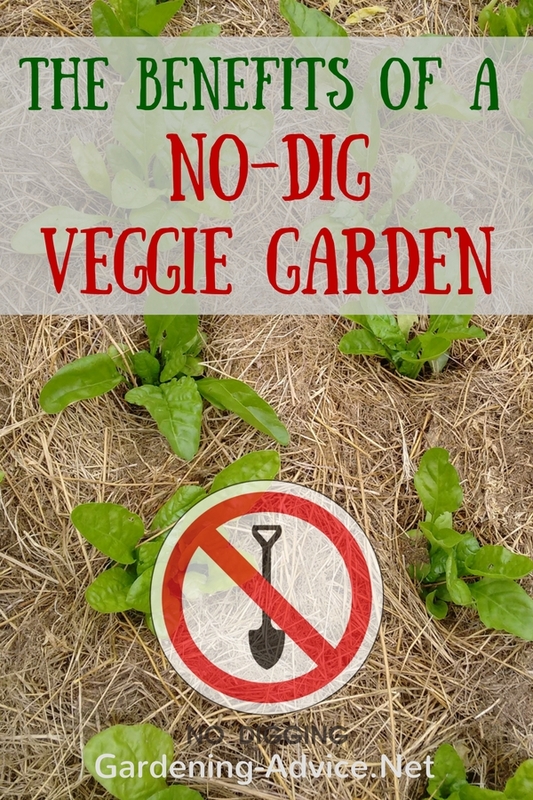 A no-dig garden is the ideal way to improve and preserve the health of your soil. 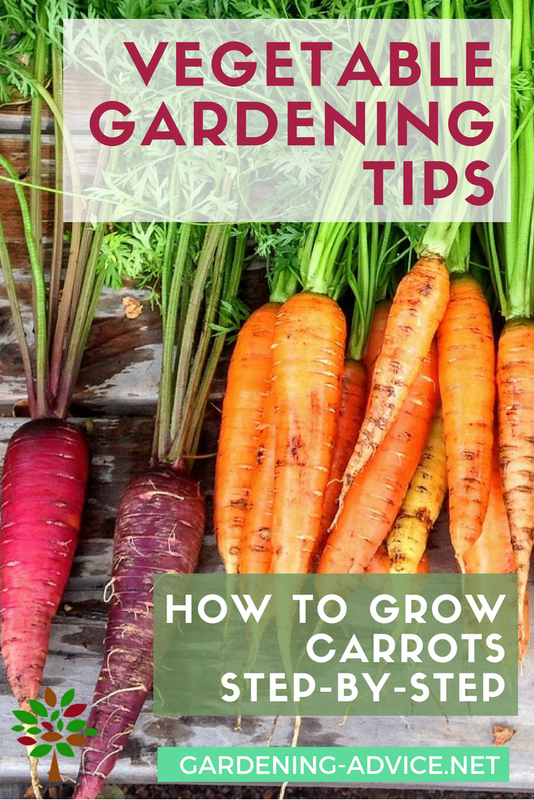 You will have less weeds, less problems with pests and diseases and better quality plants and produce. Learn more about it here. I want to give you a few facts about soil that will help you understand this dark matter a bit better. It is not just dirt....it is a living organism and if we want to be successful organic gardeners we have to learn to treat it right and to create a environment that supports the soil food web! 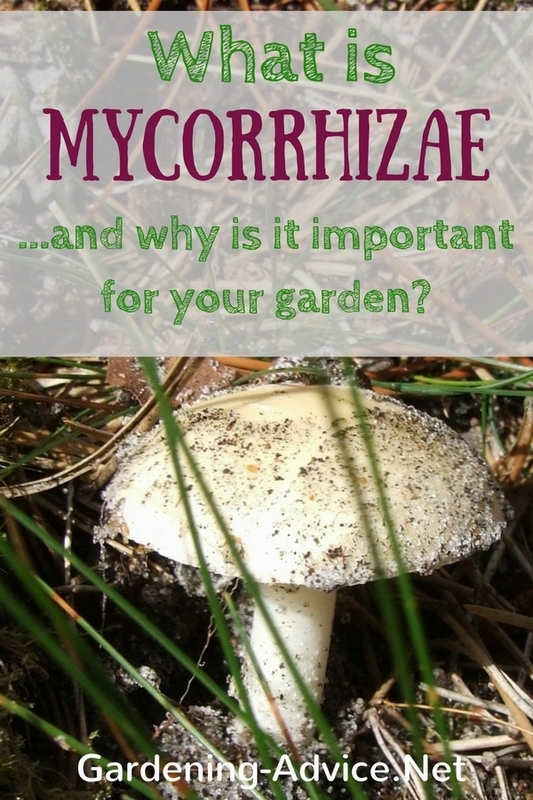 Mycorrhizae is the beneficial relationship between fungi and plants. 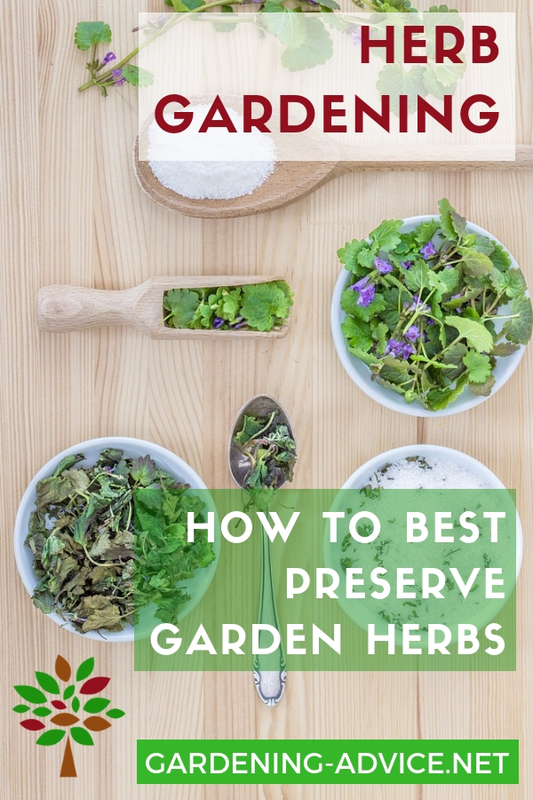 Learn here how you can support this symbiosis and why this is so important for the health of your garden. 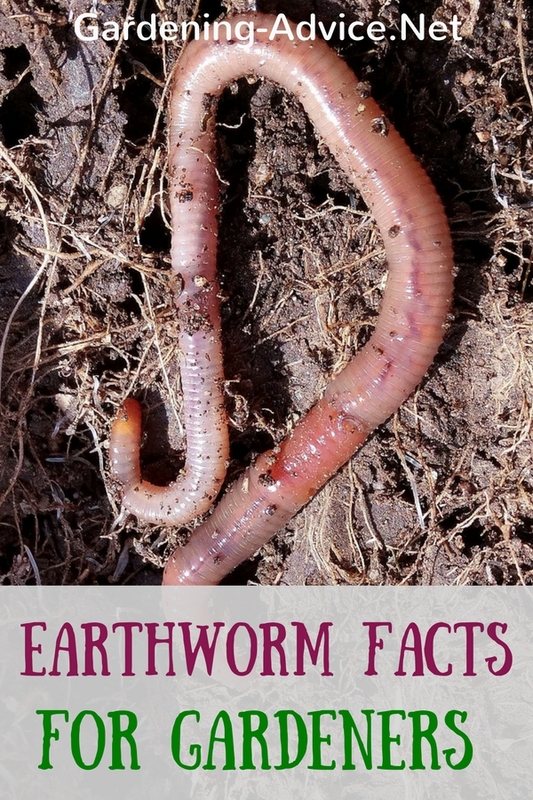 Without earthworms, the soil under our feet would be just dirt. It would be rock hard and compacted, making life for plants very difficult if not impossible. 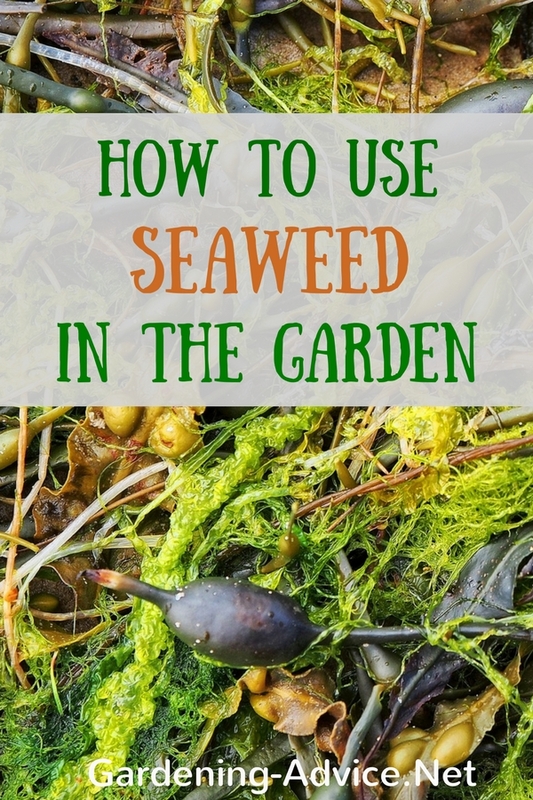 Seaweed is my favorite organic fertilizer, soil improver, and plant growth stimulant. 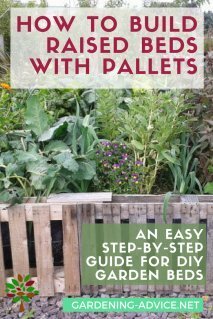 I like to use it on nearly everything: from compost to planting to sowing! It is incredibly useful stuff in the garden! 1. Without the biology, your plants will be dying! Without the soil food web i.e. billions of little organisms like bacteria, nematodes, ciliates, mites, earthworms, etc. the brown stuff under your feet is just dirt or decomposed rock. The soil food web ensures that the pathogens (the bad guys like disease-causing bacteria, fungi or nematodes) are kept in check and that your plants receive the right nutrients when they need it. 2. Organic matter can hold 10 times its weight in water! 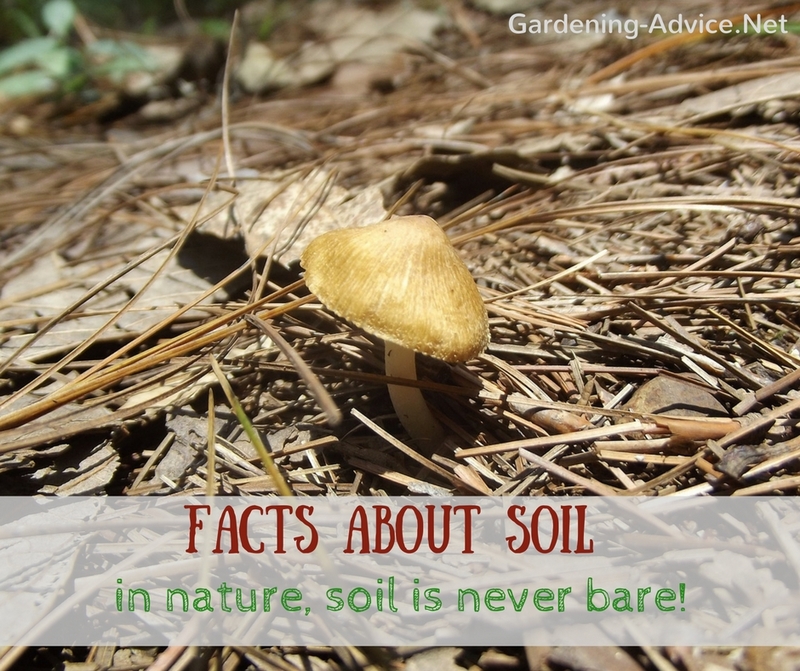 This is an important fact about your garden soil! Increasing the organic matter content will help to hold water in the soil and reduces the need for watering your plants. 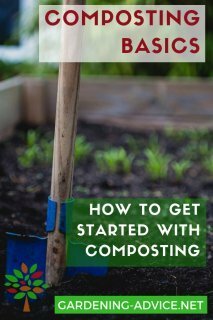 You can increase the organic matter content by adding compost and mulch. Cover crops are also an excellent way to accomplish this. 3. The beneficial bacteria and fungi help to give the soil structure. This allows air into the soil. They produce a 'glue' that forms aggregates with soil particles and organic matter. If they die off the soil collapses and goes anaerobic. Pathogens start to build up and your plants get sick! 4. Good soil structure helps to infiltrate and hold water in the root zone. The roots can go deeper and reach more nutrients and water. 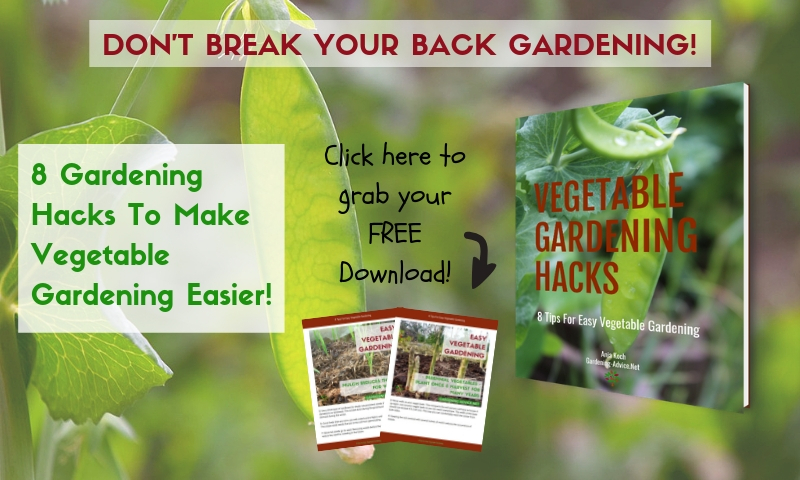 You have to worry less about watering and feeding your garden! 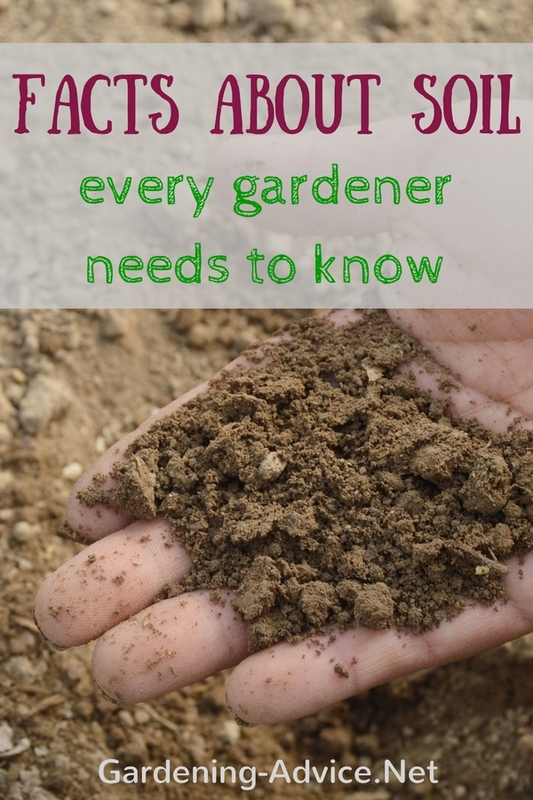 How Can You As A Gardener Improve The Quality Of Your Soil? If you want to deepen your knowledge and learn more facts about soil take the time to watch this interesting talk by Dr. Elaine Ingham.